Mending his wound. 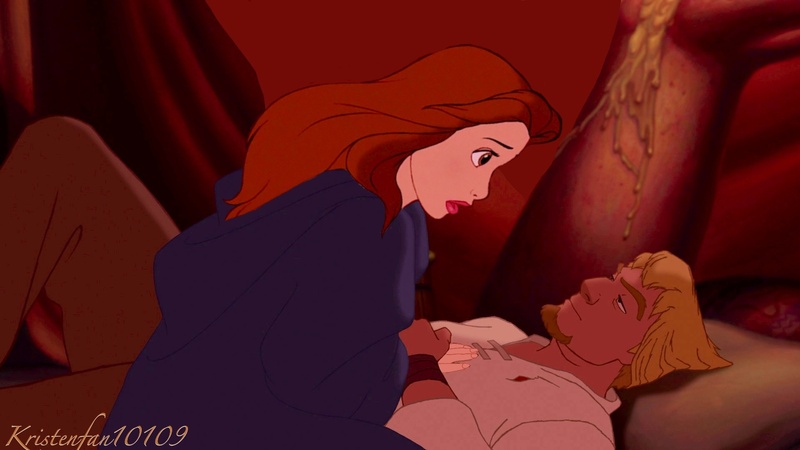 *Promo for Beauty* Belle saved Pheobus from drowning when he was shot with an arrow and fell off Frollo's horse into the water when he wasn't looking and brought him to Quasimodo to hide Phebous. HD Wallpaper and background images in the disney crossover club.